The company’s first alkaline batteries are marketed under the Mallory brand name. These new generation batteries are specifically designed for and supplied to Kodak to help feed its energy hungry Instamatic camera with built-in flash. 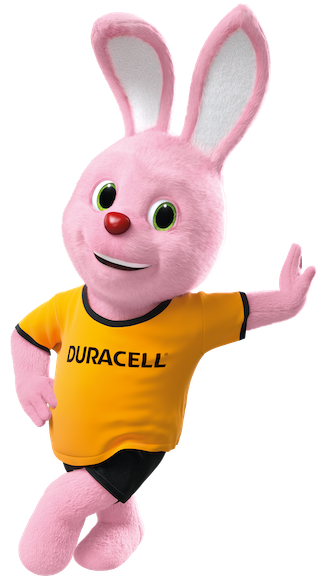 In 1965, Duracell brand name is introduced along with a push for consumer-driven programs and products. Batteries are directly supplied to Agfa, Kodak and Polaroid, producers of a new generation of portable consumer devices such as tape recorders and walkie-talkies. 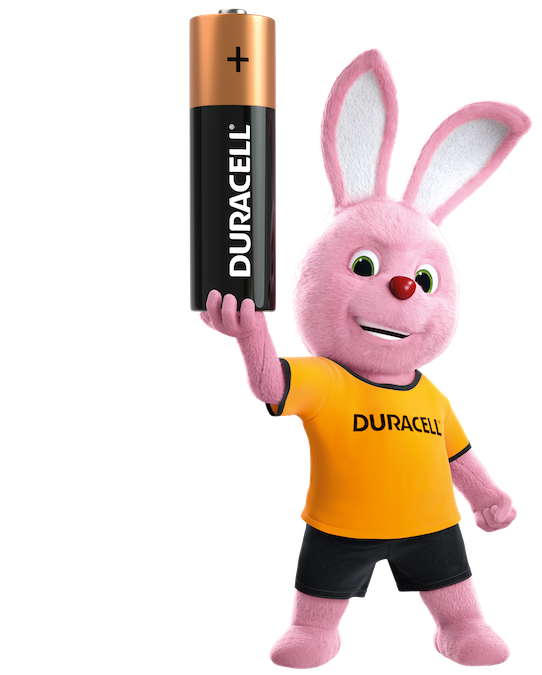 In 1969, Duracell is part of the Apollo 13 mission and becomes the first battery on the moon.